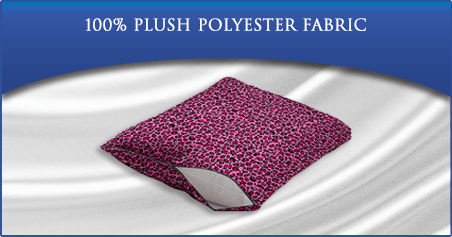 Cover your pillow with this soft and cozy pillowcase. 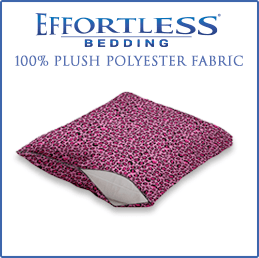 These plush pillowcases are so comfortable to sleep on. BUY 1 ITEM AND GET 50% OFF ANY ADDITIONAL ITEMS! SHEET SETS, BLANKETS, PILLOWS AND PILLOW PROTECTOR! ANY AVAILABLE SIZE AND COLOR!